The Jeff Woods Scholarship (JWS) was founded in 2017 by the family of "Jeffy". The founding members consist of Jeff's immediate family (wife, son and two daughters). 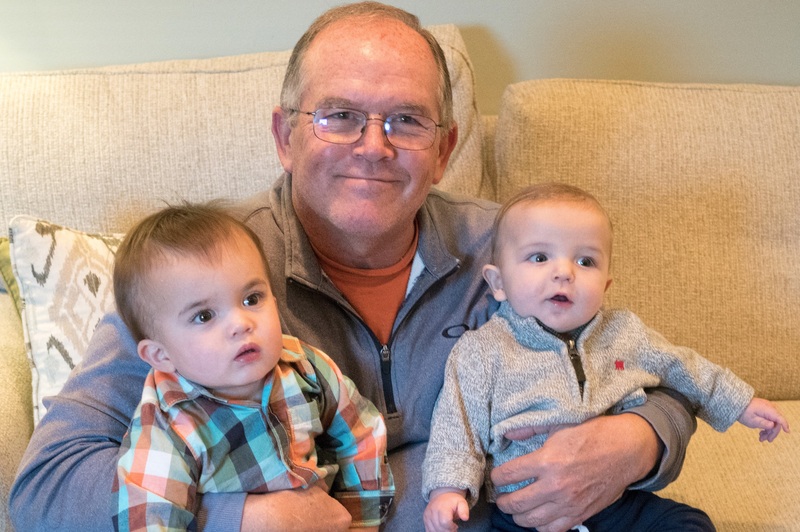 JWS objective is to keep the legacy of Jeff’s memory alive and have his passion for youth athletics, officiating, sharing knowledge and helping people everywhere in the Central Pennsylvania area through financial contributions. In the Spring of 2018, the Scholarship Fund will be used to support post-HS bound students of Cedar Cliff High School of Camp Hill PA. These students will exemplify Jeff's passion in assisting the community and others. Application process will be announced in 2018, and coordinated with the family and Cedar Cliff High School administrative staff.